The most luxurious way for groups to travel may surprise you. 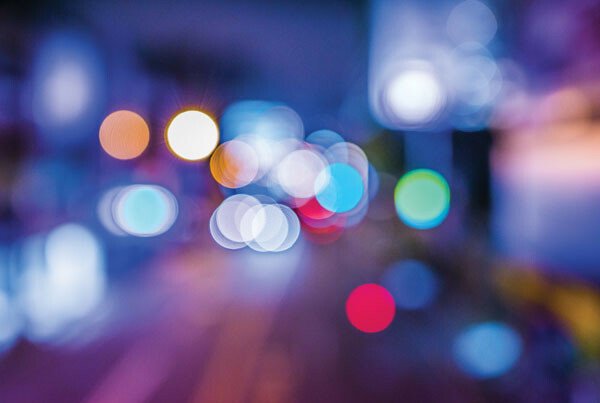 If it’s been a while since you were on a motorcoach, you may be surprised to find what you have been missing. Modern motorcoaches offer features that make them a better choice for over 700 million people who step aboard each year. Our motorcoaches offer amenities that will make your trip better than you ever thought possible. The next time you need group transportation, call us first. We are excited to show how much motorcoaches have changed and how we can make your next event or outing even more extraordinary! Are you ready to impress? Go Motorcoach! 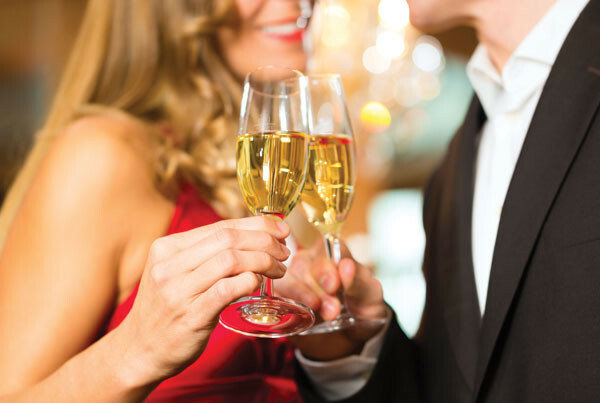 Parties and proms are better on a motorcoach. 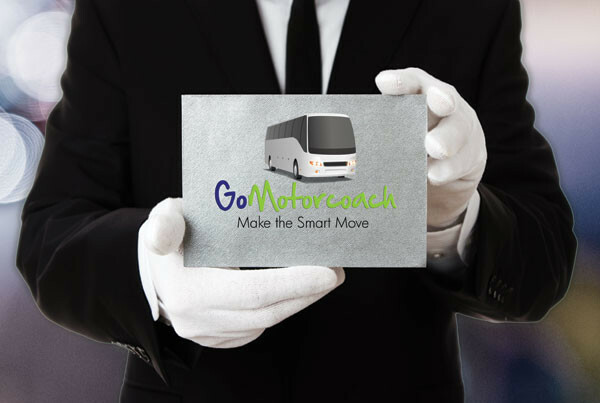 Motorcoaches are great for your next special event.